Witches will be much in evidence at the end of this week. Adults and children alike will be dressing up in all manner of witch-like garb, partying, trick-or-treating, and generally having fun – and why not? After all, it is said that Halloween was traditionally about ‘using the power of humour and ridicule to confront death.’ These days witches are portrayed as slightly scary people, flying around on broomsticks and generally causing trouble – just think of Samantha in Bewitched! The history of witchcraft is, however, far more terrifying, and for very different reasons. 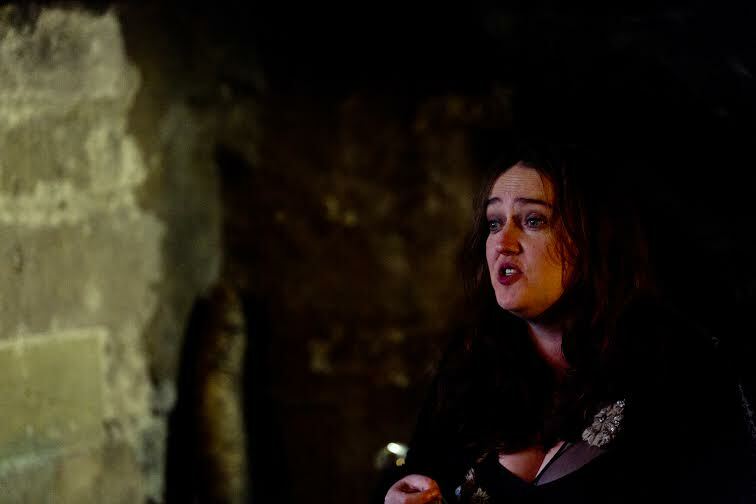 In an absorbing and illuminating session at Gladstone’s Land on Saturday, Edinburgh storyteller Fiona Herbert explained the many ways in which accusations of witchcraft have for centuries been used to facilitate political and religious control in Scotland – and ultimately to attack and subjugate anyone who refused to tow the line. From earliest times some women seemed to have a special knowledge of nature; it was thought that women could talk to the gods because they alone brought life into the world. Magic, says Fiona, ‘was a mystery that everyone believed in’ – how else could natural phenomena be explained? When Christianity came to Scotland, tribal life gradually disappeared but the old beliefs remained, many simply being replaced by the tokens and talismans of the early church. 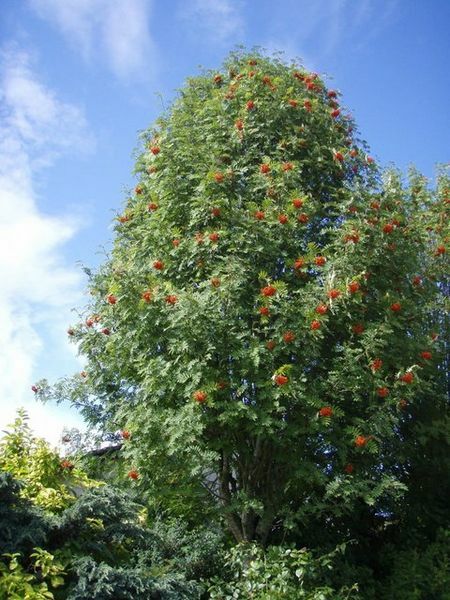 The rowan trees still seen outside St John’s Church in Princes Street were thought to offer magical protection against evil. Roman Catholicism may have been willing to adopt and adapt the old beliefs, but Calvinism took a very different stance; in the 15th century, the Reformation meant that the guiding principle became ‘Thou Shalt Not…’ – relics, tokens, holy wells and even the concept of good luck were no longer tolerated. Only God, as interpreted by His ministers, could determine man’s – and woman’s – fate. The church was soon in turmoil; so was the monarchy – even the weather was unreliable, leading to crop failures and famines. Wars broke out, the Black Death came along; the people felt powerless and, as is ever the case, they looked around for someone to blame. Belief in magic had continued in secret, women still using it to protect and help those in need – but if these women could cause good things to happen, surely they could also cause bad? Centuries of persecution began. In the 14th century, King James I was travelling to Perth from Edinburgh; at the Water of Leith he met a woman who prophesised his death. The next day she appeared again at his court and repeated her warning; the king told her to come back the next day, but this was not to be – that night he was assassinated. Who was to blame? Why, the woman who had warned him of course; she fled before she could be hunted down and murdered. King James III used accusations of witchcraft as a political tool, accusing his brother and rival the Earl of Mar of conspiring to kill him with magical potions. 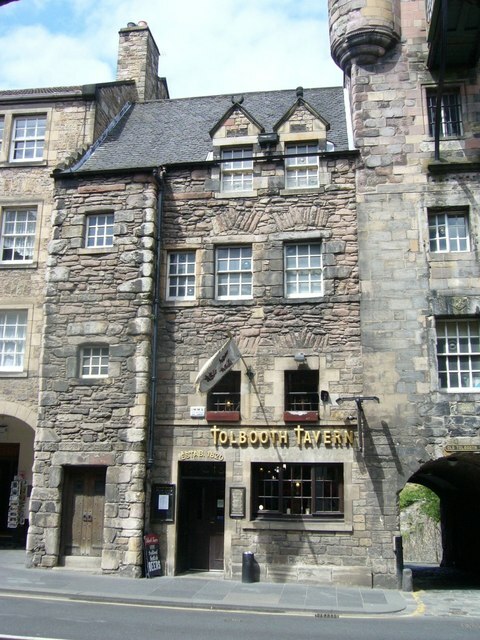 When the earl was found in the Tolbooth dungeons (where he awaited execution) having bled to death, the king drew the ‘obvious’ conclusion that the devil must have finished him off for failing to carry out his instructions. King James V took it one stage further – unable to lay his hands on his arch enemy, Archibald Douglas, he turned his attention to Archibald’s innocent sister, accusing her of witchcraft and eventually having poor Lady Jane burned alive. Things weren’t getting any better. Along came John Knox, a free-thinker if ever there wasn’t one; as a fundamentalist he believed that God spoke directly to him and his ministers – so they must be right. His spies were everywhere, looking for ‘signs of witchcraft’ – which could be anything from having a cat to preferring your own company. This was the time of ‘witch pricking‘, as accused women were pricked all over until the ‘devil’s mark’ could be found; this was any spot that didn’t bleed, and it confirmed that the woman had been baptised by the devil in a mockery of the Christian service. 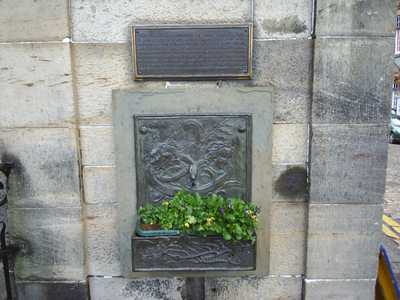 On and on it went; the infamous North Berwick witch trials, the ever more inventive forms of torture; no part of a woman’s body was spared in the efforts to prove her guilt. Sometimes these women had done nothing at all; sometimes they had committed such ‘crimes’ as trying to relieve the pains of childbirth (which must not be relieved, as women should suffer to pay for Eve’s original sin). The fetid open sewer of the North Loch was a favourite place for the well known drowning test; if a ‘witch’ sank, she was innocent, if she floated ‘the devil was holding her up’ and she was promptly strangled and burned on the Castle Esplanade. Even the affluent were not safe, for although they could afford lawyers to defend them, juries were openly rigged, often consisting of the very people who had accused them in the first place. It didn’t matter how bizarre the story was; in those paranoid, suspicious times people whom we would now consider mentally ill were believed if their nonsense suited their persecutors. Very occasionally men were accused, such as The Wizard of the West Bow, Thomas Weir – though even in his strange story, it is a woman – his sister Jean – who is supposed to have corrupted him. Witches, wise women, ‘free thinkers’ – such people are perhaps no longer persecuted in such an overt way in the UK, though intolerance and suspicion still rear their heads far too frequently. Difference is frequently perceived as a threat, people who choose alternative lifestyles are often vilified, and our understanding of mental illness has a very long way to go. Hundreds of years have passed but mob violence can still be directed at those against whom nothing has even been proven. The Scottish International Storytelling Festival continues until Sunday 2nd November; the full programme can be seen online or collected from the Scottish Storytelling Centre and other venues. Fiona Herbert offers storytelling for adults and children, training for storytellers, and story tours of Edinburgh. Fiona’s website has more information.